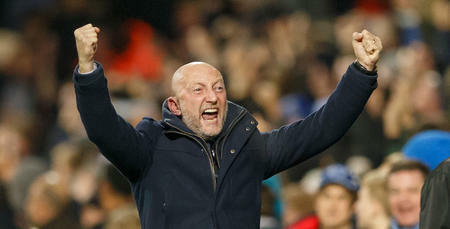 IAN Holloway was disappointed with the manner of QPR’s defeat at Ipswich Town on Saturday. 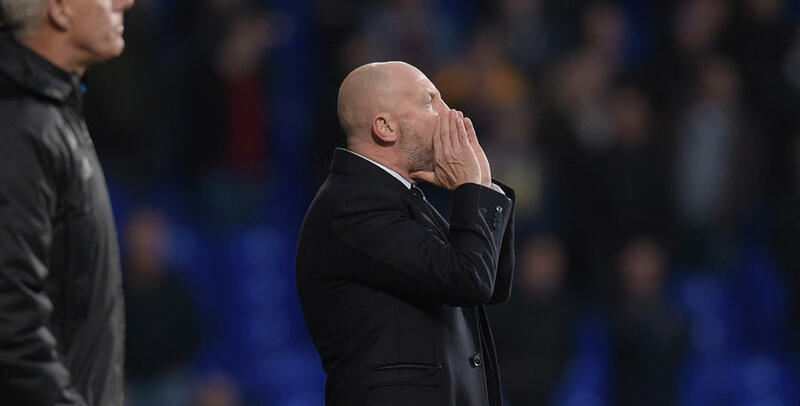 Holloway suffered his first loss since returning as R’s manager at Portman Road, where goals from Grant Ward, Luke Varney and David McGoldrick proved the difference. 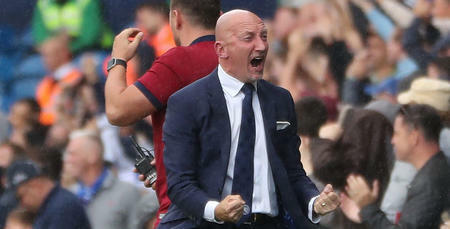 “For a large part of the game it was pretty close,” Holloway told www.qpr.co.uk. “The game switched on the second goal. The spirit of my team just went after that unfortunately. As Holloway said himself, Town’s second goal soon after the break proved fatal for Rangers who were the creators of their own downfall. Alex Smithies’ wayward header handed Varney the simplest of finishes into an unguarded net from which the visitors never recovered. Holloway defender his ‘keeper, saying: “It’s not his [Alex’s] fault. “Alex is a fantastic goalkeeper. It’s not about that, it’s about the support we didn’t give him. We should have given him an angle. 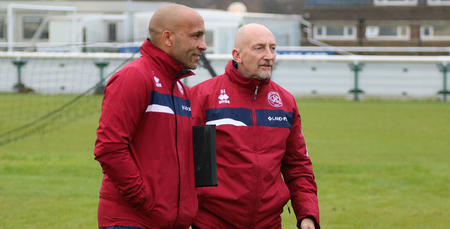 Holloway now has the task of picking his players up ahead of Thursday’s visit from Wolverhampton Wanderers to Loftus Road. Two games back, it’s one he’s looking forward to. “There’s lots of work to do but that’s what I’m here for,” he said. “We’ve got to get ourselves up for our very next game. Today’s over and I can use it as a learning tool. 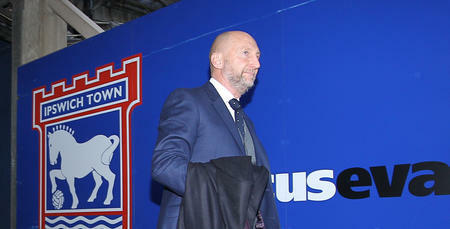 “Last week [against Norwich City] was great, this week isn’t. Let’s see what we can do next week." Today’s over and I can use it as a learning tool.